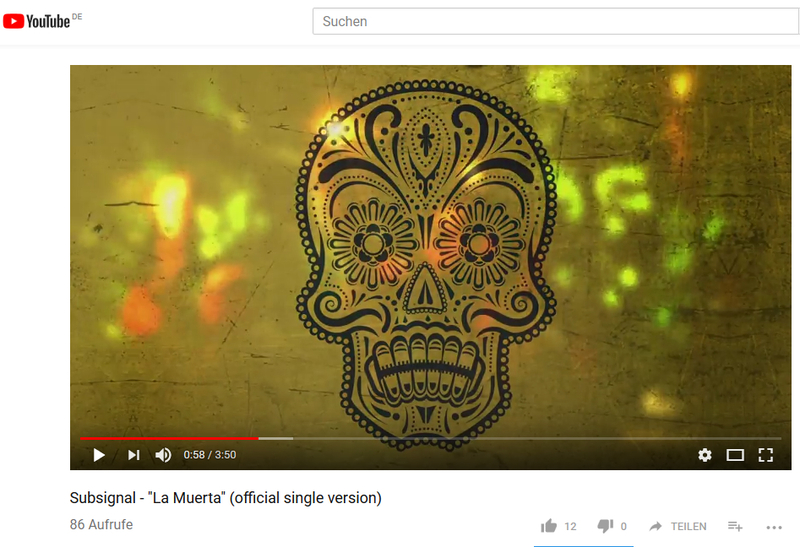 Today we have released the digitial (edited) single version of the title track of the new album LA MUERTA. Click here to get to the video. LA MUERTA will be released May 25th, 2018 via Gentle Art of Music/Soulfood.